As you can see, we offer an alternative environment to the big box gyms that you ordinarily associate with fitness. We aim to create an exciting and dynamic atmosphere in all facets of our training. At CrossFit MTS we will start right at the beginning with the basics and then continue to push our athletes with more advanced training methods. The CrossFit MTS experience shall be like no like no other you have ever tried. The crux of what we do; a class based program that will aim to improve all facets of your fitness. 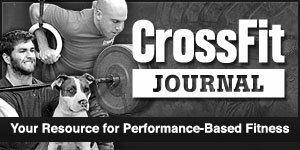 The specialty in CrossFit is not Specializing (click on the tab on the right to find out more). Training on a one on one basis with one of our highly qualified instructors is an excellent way to learn effective technique and allows the athlete or client to experience the most from their training, with their own personal goals the primary objective. The instructor will tailor make the training program to fit these objectives, and will then train the client in a very motivated and yet highly supported environment. CrossFit MTS’s outstanding facility make it an ideal setting for clients to achieve their desired results. 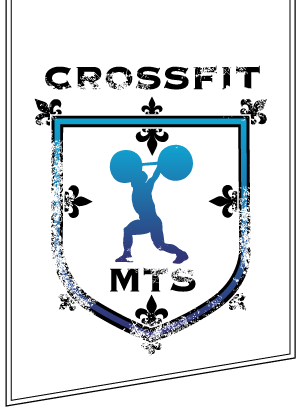 CrossFit MTS also offer training in a small group setting. 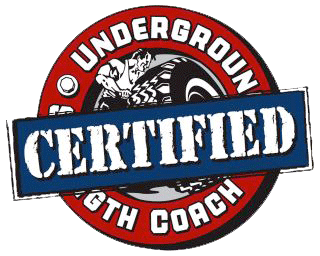 This training is led by one of our highly certified instructors and is available for groups from 2 up to 6 people; all guys, all girls, mixed…it’s your call, it’s your hour. The benefits of group training, aside from being cost effective, can be huge. Group training has been proven to be very effective amongst the majority of demographics. All female training groups will especially enjoy the environment as they endeavor to push each other out of their comfort zone to create a competitive, but enjoyable, atmosphere.